Dan McGowan, known as the go-to reporter for Providence politics, is being hired away from WPRI.com by The Boston Globe, The Public’s Radio has learned. McGowan and Globe editor Brian McGrory declined comment. Because of that, the nature of McGowan’s forthcoming assignment remains unknown for now. But the Globe has been devising plans for a foray into Rhode Island news, presumably in a bid to boost the newspaper’s digital circulation, so hiring a Rhode Island-based reporter is consistent with that approach. It remains unclear if the Globe is hiring additional reporters to cover Rhode Island or considering reassigning members of the paper’s current staff. 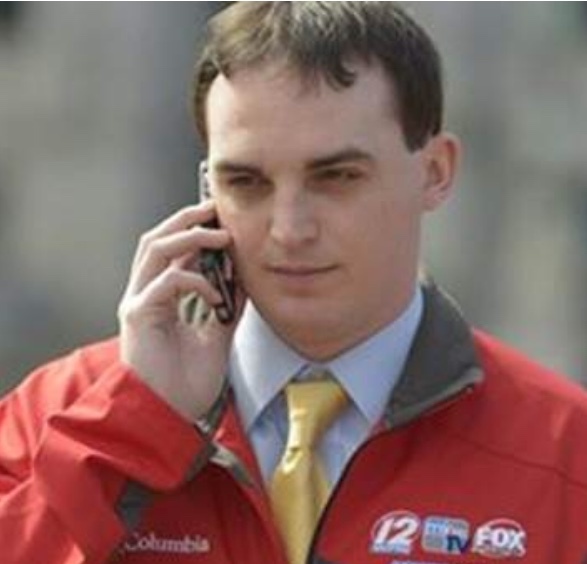 McGowan was hired by WPRI in 2013 after working for GoLocalProv.com and freelancing for The Providence Phoenix. At WPRI, McGowan has teamed with investigative reporter Tim White and politics/economics reporter Ted Nesi to deliver a combination of in-depth reports and exclusive stories. While McGowan also reports on education, he’s offered an intensive focus on Providence politics, amplified through a curated Facebook discussion page devoted to the same subject. The Globe has put an emphasis on attracting digital subscriptions, surpassing the 100,000 mark last year. The leading Boston daily has traditionally paid little attention to Rhode Island. But The Providence Journal’s print circulation has fallen, and the Globe apparently senses an opportunity in the Ocean State. Update: PR/communications consultant Patti Doyle confirms the Globe has signed on with her as a client. She declined comment on the paper's potential plans in Rhode Island and related questions. A number of ProJo alumni have worked for the Globe, including Mark Arsenault, Cynthia Needham, Felice Freyer, and Jonathan Saltzman. Chris Rowland served as the paper's DC bureau chief before moving last year to the Washington Post. In other WPRI news, the station's longtime investigative/special projects producer, Nick Domings, is starting March 25 as public information officer for Secretary of State Nellie Gorbea.